Operation Bring Them Home for MH17 victims underway. 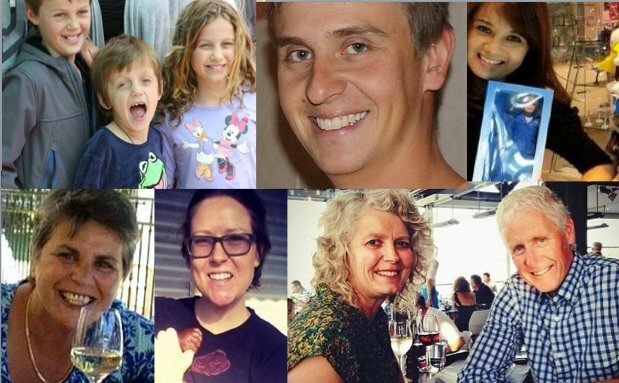 All Australian victims of MH17 have been identified. Dutch authorities have confirmed that the bodies of 38 Australians who died on board Malaysian Airlines flight MH17 have now been formally identified. The Prime Minister Tony Abbott and Foreign Affairs Minister Julie Bishop have said that over the next few weeks Operation Bring Them Home will be underway to ensure the remains of the deceased are returned from eastern Ukraine to their families. “The successful recovery, identification and repatriation of the victims has been a painstaking and meticulous process. 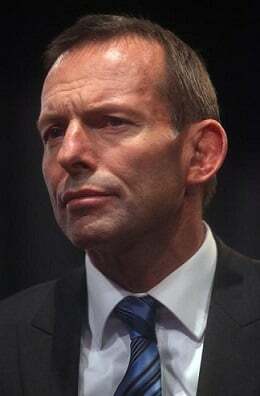 “It has been a tremendously difficult period for the families and for all Australians. Tony Abbott backflips on his signature paid parental leave policy. The Prime Minister has conceded his Paid Parental Leave Scheme in its original state would be unlikely to ever pass through the Senate. Concessions have now been proposed to reduce the maximum payment for women earning $150,000 per year from $75,000 to $50,000. This is likely to be cut back further. The ABC reports that the savings this will create will go towards a 50 per cent rebate for home carers, including nannies. However, the funding for the scheme will still come through a 1.5 per cent levy on big business. US journalist, teacher killed by Al Qaeda during rescue attempt in Yemen. A US journalist, Luke Somers, and a South African teacher, Pierre Korkie, have been killed in Yemen during an operation to rescue the men who were being held hostage by Al Qaeda. US Secretary of Defence, Chuck Hagel, has said that the hostages were murdered by their captors during a US-led raid. US Forces undertook the raid because they believed that Mr Somers was in imminent danger after a video threatening his life was released by his captors. It is believed that a barking dog may have alerted the Al Qaeda operatives to the raid. You can read more about this story here. 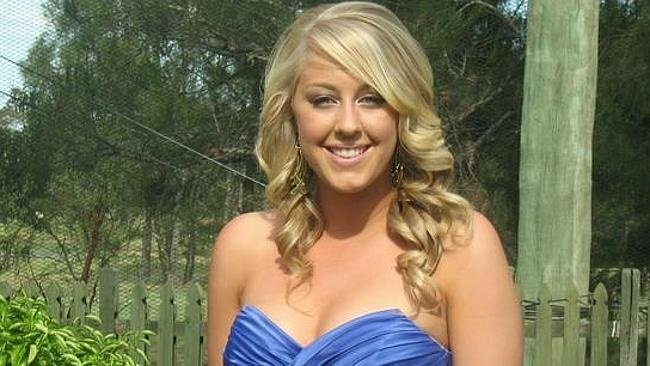 Alleged drug trafficker Kalynda Davis could face firing squad. The arrest of Kalynda Davis, 22, and Peter Gardner, 25, brings the number of Australians held in a Chinese prison on drugs charges to nine. Davis and Gardner, who were allegedly attempting to smuggle 75kgs of methamphetamines from China to Australia, could face a minimum of life imprisonment and probably death by firing squad, according to Chinese lawyers who spoke to news.com.au. Xie Yanyi, a lawyer in Beijing, says that it will be difficult for Davis and Gardner’s families to speak to them – and the best they can hope for is one visit per month. Until they are officially charged, the families of Davis and Gardner must apply for special permission to see them, Mr Xie said. If they are convicted, they can only ever expect to receive one visit from family each month. 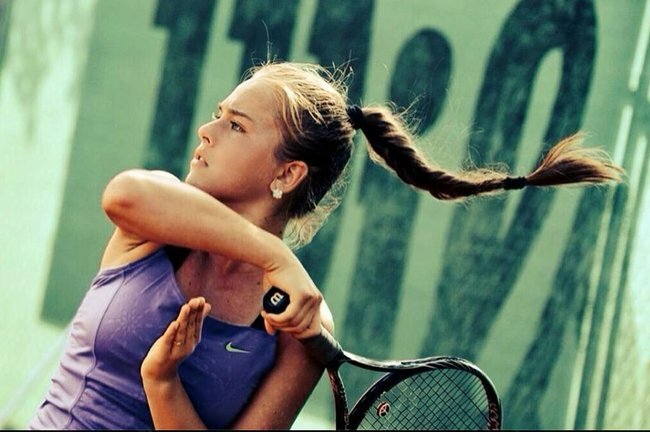 A teenage tennis sensation has said she ‘deserved’ to be hit by her father for losing match. Sixteen-year-old Romanian tennis player Andrada Surdeanu has said she “deserved” to be hit by her tennis coach father, after he struck her around the head during a tournament in Israel over the weekend. Andrada Surdeanu (image via Facebook). 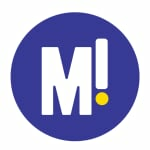 Surdeanu lost the match and failed to progress to the quarter-finals. Her father confiscated her phone as punishment , but when she refused he slapped her in the face, resulting in a bloody nose. “My father is not a beast, he didn’t break my nose; I didn’t have my face covered in blood. It’s true, he slapped me once. So what? I deserved it. “It was my fault because I’ve yelled and said some words to him. I was irresponsible after all the sacrifices he made for me. I admit that I was scared in that moment, but I know he regrets what he did and he loves me. Schoolboy sprinter Jack Hale breaks 100 metre record. A 16-year-old boy from Tasmania has won the All Schools Track and Field Championship in Adelaide after running the under-18 100 metres sprint in 10.13 seconds. Hale is known as Australia’s fastest kid. In October he broke his own national record by running 100 metres in 10.42 seconds– just marginally better than his September effort of 10.44 seconds. “It’s the first time I’ve ever had someone to chase down which makes me really happy so obviously [it] pushed me to a lot quicker time,” he said.